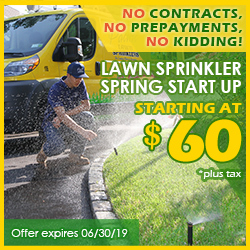 Pacific Lawn Sprinklers has been servicing Bernards and the surrounding area since more than years. 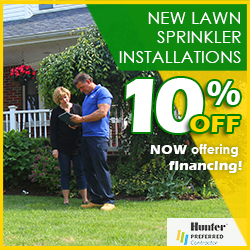 Whether it’s a new lawn sprinkler installation, monthly inspection, seasonal maintenance (fall winterization or spring startup), or repairs to the existing automatic irrigation system, Pacific is the answer! Call today to schedule your appointment and don’t forget to ask about our other services – Basement waterproofing, Landscape lighting, Holiday Lighting and decorating, or Landscape drainage. Our experienced technicians handle with care any issue regardless the size, with attention to the details and at affordable price. 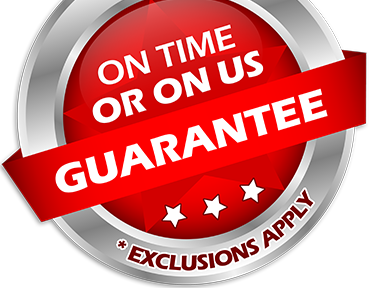 All our services are backed by a 100% CUSTOMER SATISFACTION GUARANTEE and an exclusive “ON TIME OR ON US GUARANTEE!” on every appointment. Bernards Township borders Bedminster Township and Far Hills to the west, Bernardsville to the northwest, Bridgewater Township to the southwest, and Warren Township to the southeast in Somerset County and Harding Township to the northeast and Long Hill to the east in Morris County. Easily accessible through U.S. Route 202 and Interstate 287, Bernards has been a preferred service area for the bright yellow trucks of Pacific. 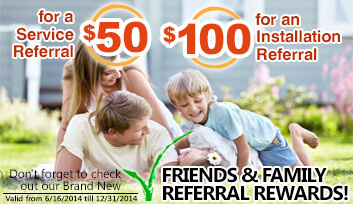 Call today to find out why your neighbors rely on us for their garden irrigation since 1980!